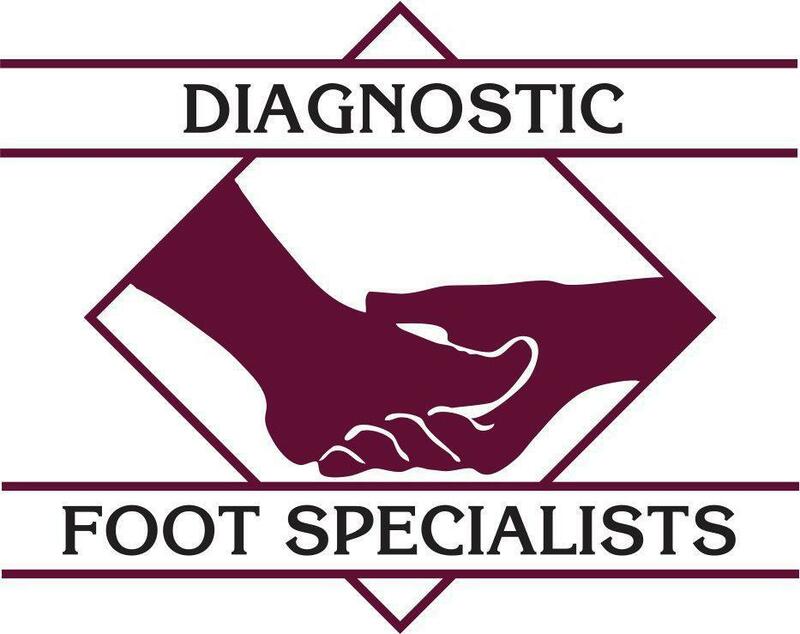 Robert Leisten, DPM, is proud to serve patients at Diagnostic Foot Specialists offices in The Heights, The Galleria area, Bryan / College Station, and Houston. The doctor began his journey in the podiatry profession at Case Western Reserve University in Cleveland, Ohio, where he earned his undergraduate degree. He then earned his Doctor of Podiatric Medicine degree from the Ohio College of Podiatric Medicine, and he completed his training as a resident at the Podiatry Hospital of Pittsburgh, in Pittsburgh, Pennsylvania. His clinical interests include treating ankle issues and heel pain as well as performing bunion and hammertoe surgeries. He is also interested in orthopedics and sports medicine. In addition to his commitment to his patients, Dr. Leisten has contributed to the training of future podiatrists as a Podiatric Residency Program director at the American College of Foot and Ankle Surgeons. 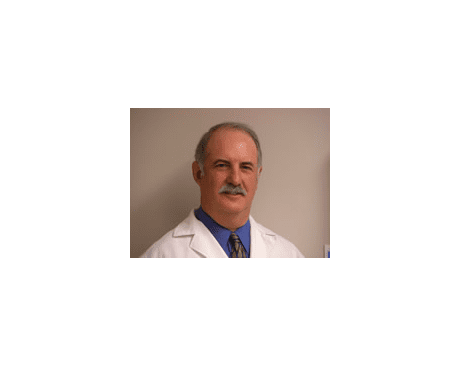 Dr. Leisten is certified by the American Board of Foot and Ankle Surgery and is a member of the American Podiatric Medical Association and the Texas Podiatric Medical Association.